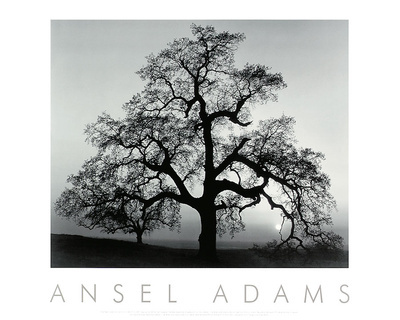 Since the age of 14, when he was given his first camera, Ansel Adams has photographed the best qualities of nature. 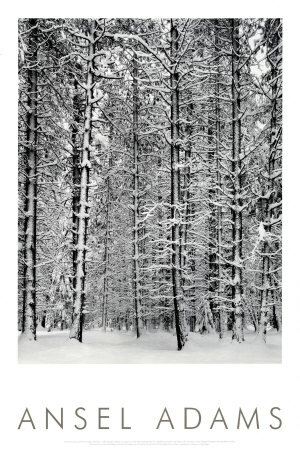 He specialized in black-and-white landscape photography, and occasionally worked with other landscape photographers such as Paul Strand in 1930 when they formed the collective “Group f.64”. 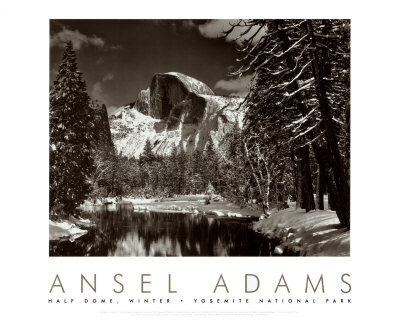 Ansel Adams participated in the Sierra Club and acted as a custodian of Yosemite National Park for a short period of time. 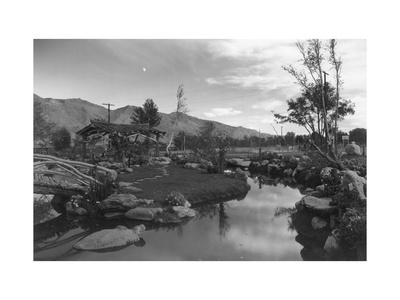 During his tenure he launched staunch criticism of various commercial activities occurring inside the park. He adored Yosemite, declaring it as a sort of spiritual hospice. 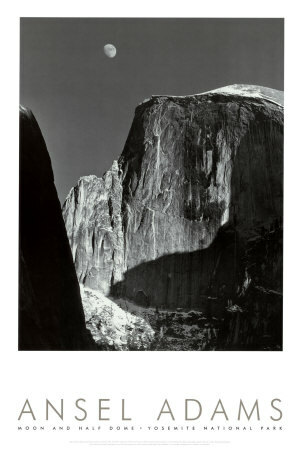 He once stated: “Yosemite is a somewhat fragile experience; you cannot do much harm to the cliffs but you can dislocate the ‘mood’ and the subtle qualities of the place which are without parallel in the world.” His conservationist love for nature triumphed over his loyalty to the Sierra Club and he quit the organization in order to protest planned commercial development within the vicinity of Yosemite (although it should be noted that he quit the Sierra Club in order to avoid embarrassing it, not over any disagreements or internal politics). 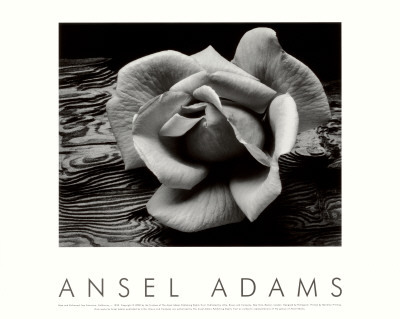 Inspired by the beauty of nature, Ansel Adams photographed majestic landscapes and portrayed the magic of natural environments. 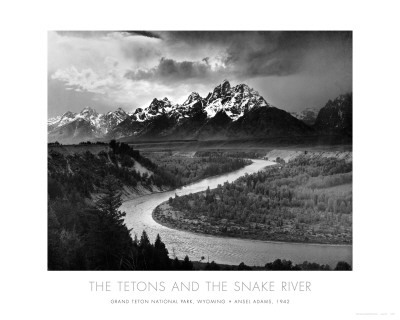 In doing so, he helped define fine art photography and photographic realism. 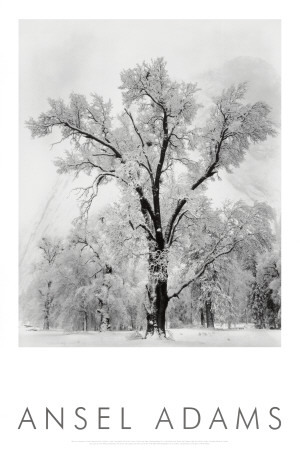 Browse his beautiful photographs and discover what made him a famous photographer. 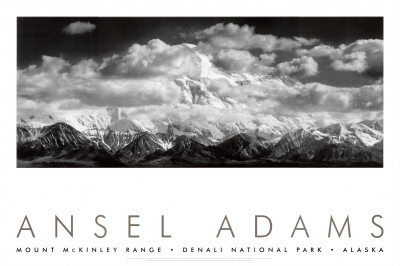 Are you interested in viewing more Ansel Adams photos? 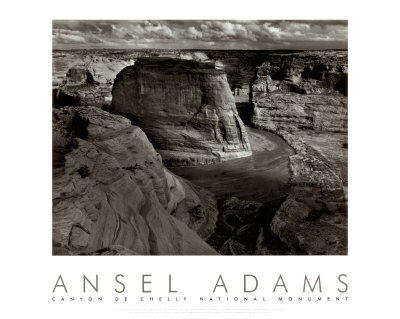 Check out poster prints of Ansel Adams by visiting our collection today! Discover the attractive beauty of nature for yourself.